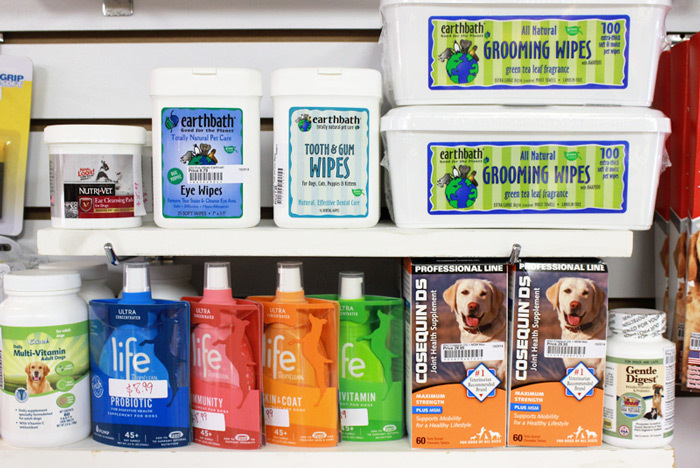 Local Pet carries a wide variety of grooming supplies for your pet. Which include different size and style brushes to match the hair type your pet. Nail clippers and styptic powder to maintain claw length and in case of any accidental clipping of the quick (Don’t worry, this happens even to professionals! Just be prepared.) Different variety of shampoos to help with dry and itchy skin, hot spots or to get your pet smelling clean. Don’t forget to brush those teeth! If your pet is reluctant to their teeth being brushed, we suggest using Greenies (Cat or Dog), water additive (dogs prefer it more than cats) or teeth and gum wipes (Not suggested if animal bites but some will accept it over tooth brush). At the core of every grooming procedure is the bathing and drying process. Sometimes done by full-charge groomers, or pet bathers. Which complete the bathing procedure but do little or no finish styling. 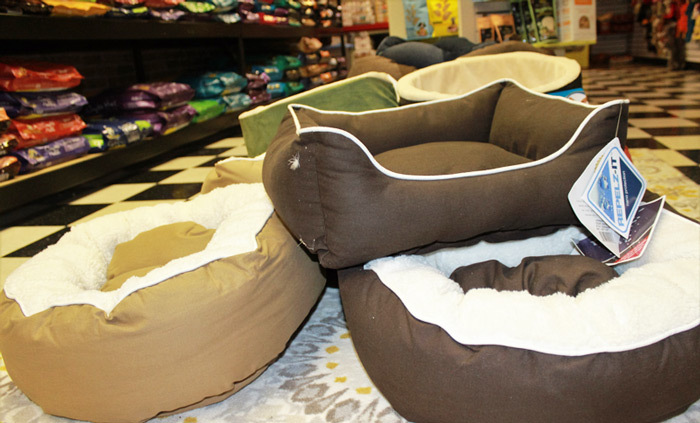 Most grooming services can be categorized as a “complete trim and bath” or a “bath-only” service. Notice that the bathing procedures are a part of both categories. The term bathing commonly refers to more than just washing and drying a pet. In fact, there are several more procedures commonly lumped together and referred to as bathing. They are completed by “Pet Bathers”, “Bather-Brushers” or Groomers/Stylists that groom a pet from start to finish.